Looking for the best deal on French Cup events tickets? EasySportsTickets.com is the right place for you! The French Cup,or Coupe de France is is the premier knockout cup competition in French football organized by the French Football Federation. The final is played at the Stade de France and the winner of the Coupe de France qualifies for the group stage of the UEFA Europa League. French Cup events tickets are hard to come by, but when you buy French Cup tickets through EasySportsTickets.com, our worldwide reach and ability to access the most coveted seats at popular events, guarantees you premium seats and the best value for money. So what are you waiting for? Buy French F Cup tickets now. Don’t miss out French Cup Live Matches. 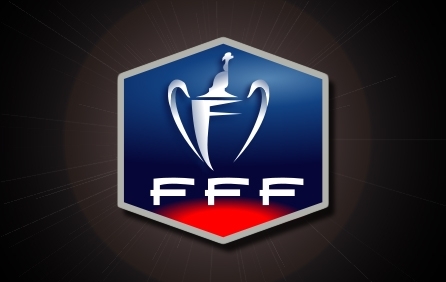 Order Now Securely Your French Cup tickets and Get in the Game. Get Best Value French Cup Tickets. Sign up for a French Cup tickets alert and we will let you know as soon as we have tickets available for sale. Please enter your email below for a French Cup updates! * You will receive French Cup email alert immediately once the tickets you're looking for become available.